To work with others to find lasting solutions to poverty and suffering. affected by the conflict, through a combined approach of direct humanitarian response and campaigns and advocacy. Works to lobby and influence Decision Makers partners and allies and using a variety of campaigns and advocacy techniques. Facilitate information and communications sharing for the LCB Response with stakeholders, NGOs, donors and other advocacy targets. Works closely with the programmes team to ensure campaigns and advocacy complements our programmatic approach. Manage the Advocacy & Policy Lead, the Media Lead and the IM/Communications Manager. The LCB Campaigns Team uses their professional expertise in information, research, campaigns and advocacy to achieve Oxfam's goals and strategic aims. The campaigns team will take the lead and be in the frontline of campaigns and advocacy to build support for Oxfam's efforts in the LCB. The team will also facilitate understanding of Oxfam's principles and promoting its humanitarian goals among all stakeholders: beneficiaries, the public, regional governments affected by the crisis, other agencies (donors and NGOs) and Oxfam staff. 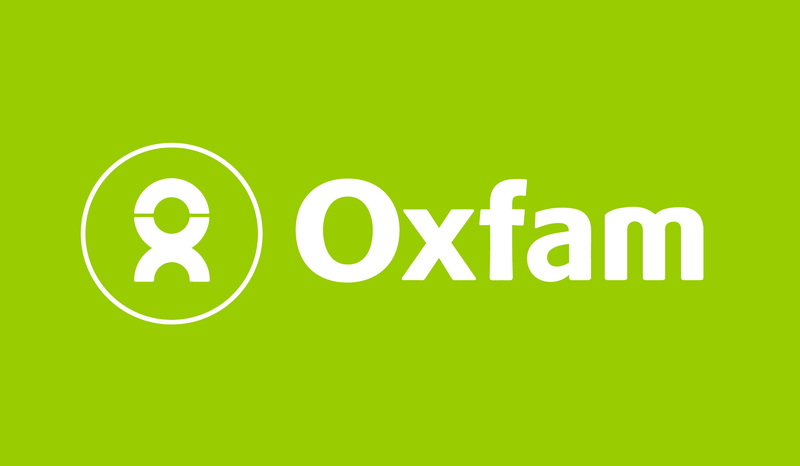 The Rights in crisis campaign Manager will support Oxfam’s efforts to design and implement advocacy strategies to better meet the needs of Congolese civilians affected by conflict and humanitarian disaster. Management of a budget or of significant processes and relationships, particularly with partners and external contacts. Works independently, making decisions and problem solving on routine, new and complex issues/problems, which are often highly unpredictable in type, content, or circumstances. Expert knowledge of relevant communications environment and programme context. Provides creative/innovative solutions to wide range of problems/tasks/projects - some new/some routine. Forward planning & management of projects/development of strategy within own specialism. Contributes to strategic development at a wider level within the programme. Providing technical advice and specialist guidance on appropriate communications solutions across the affiliate at all levels – possibly also OI-wide. Representing affiliate to influential external contacts, and acting as key external spokesperson. Achieves goals by influencing internal/external agenda/policies through using well-developed influencing, negotiating and sales skills. Develops messaging for national, regional and international audiences for influencing. Responsible for shaping work which has potential major impact on public image. Requires ability to analyse and communicate complex information to a wide range of audiences. The incumbent will work independently and effectively with minimal supervision and with flexibility to achieve the deliverables of the position. S/he will stay abreast of professional standards, trends and issues affecting this set of responsibilities, demonstrating continuous learning of the field. S/he will work effectively and collaboratively in support of building a team-based culture of work, will perform all duties appropriately for a multi-cultural environment, treating all persons with dignity and respect, and will be familiar with and committed to Oxfam mission and goals. Lead the development of strategic plans for the LCB Campaign and research on humanitarian and conflict-related issues in the Lake Chad Basin. Monitor and analyze developments in country and share this information with the broader Oxfam International team through regular SitReps, email updates, teleconferences, and briefing notes. Lead in the development of policy analysis on emerging crisis situations to inform Oxfam positioning and planning. Work closely with colleagues in Oxfam and national and international civil society to ensure new developments are monitored and communicated in a timely fashion to ensure information can be used by both advocacies, regional and international. Bachelor’s Degree in Political Science/International Affairs/Public Policy /Government with focus on conflict and security/humanitarian affairs/ governance/ risk Management. Advanced degree in related field would be an added advantage. Understanding of humanitarian response, disaster risk reduction, complex humanitarian, emergencies, conflict resolution strategies, and international human rights/humanitarian law. Ability to think and operate strategically, independently and creatively. Lobbying and political skills: persuasive, diplomatic and articulate. Experience in advocacy, research, policy, lobbying, media work and public campaigning, including the ability to act as a spokesperson when necessary. Ability to communicate clearly and work independently yet cooperatively in a cross-cultural setting with a number of long distance working relationships. Computer literacy (MS Word, Internet). Initiative, influencing skills , self awareness, ability to work effectively with others and critical analysis skills. Commitment to Oxfam’s mission, values and ethics.